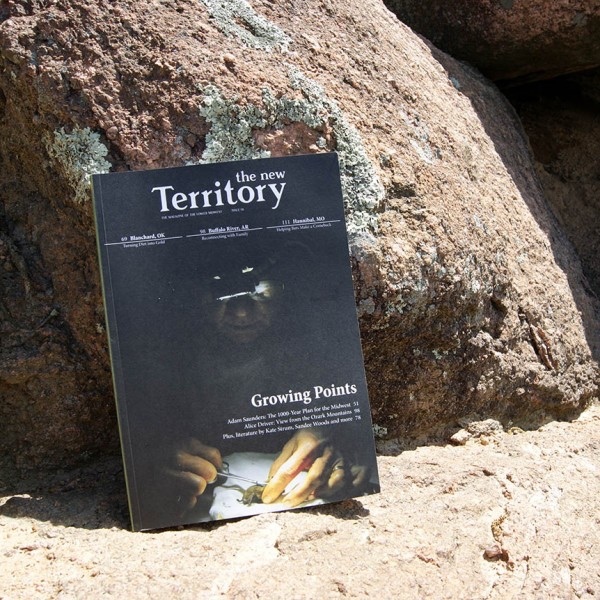 Now five issues old, The New Territory celebrates culture and views of the Lower Midwest in a quarterly anthology of writing, art and photography. Founder, publisher, Ed-in-Chief Tina Casagrand took her vocational step into magazine-making to amplify voices of the region she unhesitatingly calls a Center of the Universe. She talks with Earthworms host Jean Ponzi about the spirit and workings of her literary venture, and the region it portrays. 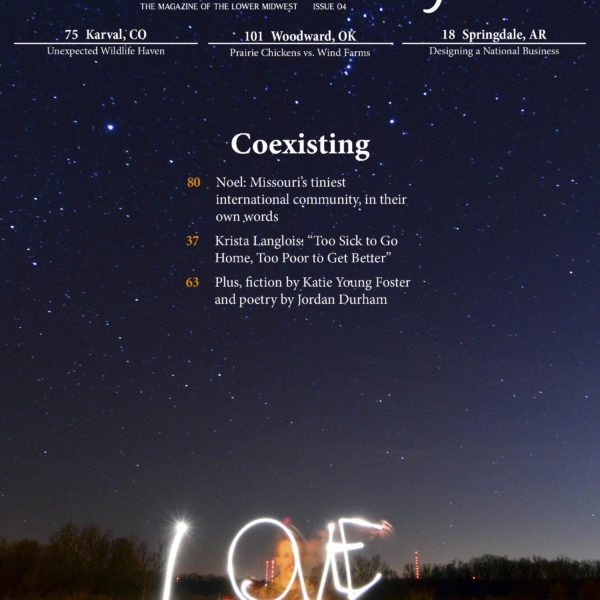 Visit online at NewTerritoryMag.com Let us know how you experience it!